Apple is riding the crest of the wearables market with its Watch outperforming the likes of Samsung's Gear S2 and accounting for over 50% of global smartwatch sales in 2015. According to data from Juniper Research, the Apple Watch claimed 52% of global smartwatch shipments last year, while Android-powered smartwatches generated around 10%. Juniper’s research estimates that 17.1m smartwatches were shipped across the globe, with the Apple Watch accounting for 8.8m. But Watch sales estimates vary wildly, with independent analysis company Canalys last year claiming that Apple sold 7m Watches within six months of going on sale. While Apple’s star is clearly still shining brightly, the once-untouchable technology giant has come in for criticism. Reviewers have bemoaned the Watch's short battery life and the compulsory inclusion of the Watch app on iOS updates, infuriating consumers who have intention to buy the device. In contrast to its rivals, the Apple Watch gives users access to a greater range of apps, with Juniper noting that there are around 10,000 Watch apps, and only about 4000 Android apps (as of May 2015). Juniper said that Samsung’s Tizen-based Gear S2 has not seen strong sales, despite being well-received by reviewers. Most other smartwatch sales are from cheaper devices such as the Martian, X and Razer. 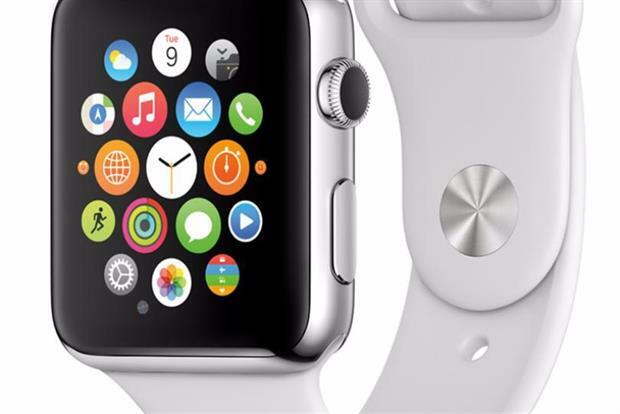 The smartwatch market is becoming increasingly populated with new brands. At this month's Consumer Electronics Show in Las Vegas, there were a number of smartwatch arrivals, including Fitbit's Blaze.